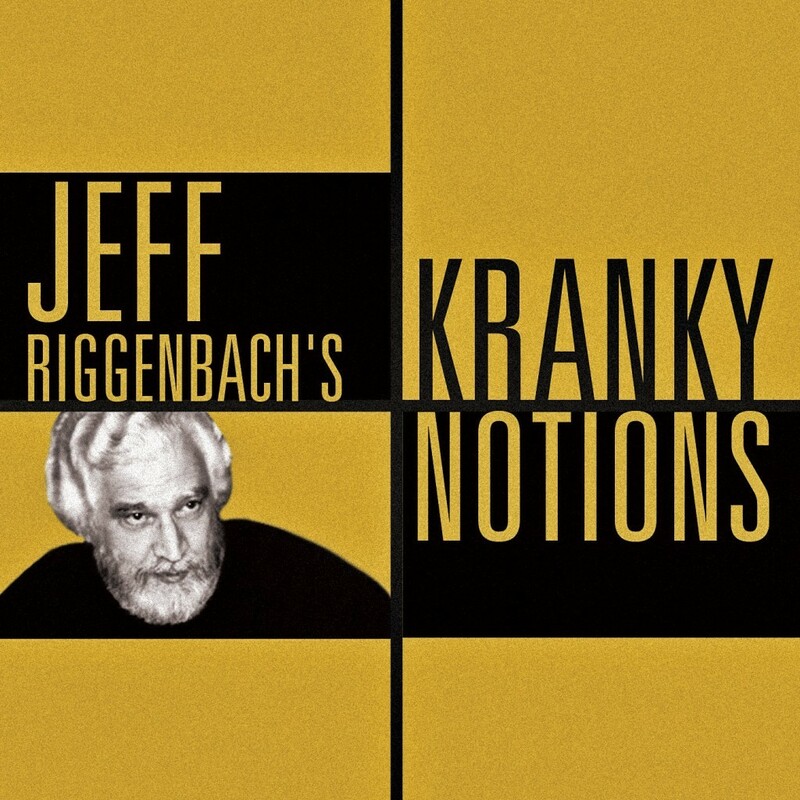 “Kranky Notions” is a monthly podcast by noted libertarian journalist, author, and narrator Jeff Riggenbach. It offers new episodes in the vein of his earlier weekly podcast, “The Libertarian Tradition,” which was a popular favorite during 2010 and 2011, when it was being produced for the Ludwig von Mises Institute and has remained a popular favorite in the years since – along with reviews of current books of libertarian interest and sometimes acid-etched commentaries on controversies within the libertarian movement. “Kranky Notions” is lively, provocative, and never, ever dull.